Rep. Paul Ryan denounced Obama’s handling of foreign policy, saying that the Mideast looks like Tehran during hostage crisis of 1979-1980. 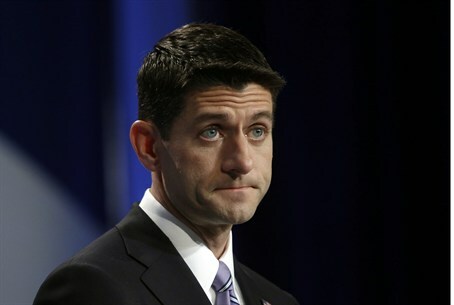 Republican vice-presidential nominee Paul Ryan continued to denounce President Barack Obama’s handling of foreign affairs Monday, saying that under the president's policies, the Middle East looks like Tehran during the hostage crisis of 1979-1980. Addressing a crowd in Lima, Ohio, Ryan was referring to Nov. 4, 1979, when Islamic revolutionaries in Iran attacked the U.S. embassy and took more than 50 Americans hostage. Republicans have been lambasting Obama over his feeble response to the protests that have broken out in over 15 countries since the beginning of September, including the attacks on U.S. diplomatic missions in Egypt and Libya that resulted in the death of four Americans, including the U.S ambassador to Libya. "We've lost four of our diplomats. And what is the signal that our government is sending the rest of the world? We're being equivocal on our values, we're being slow to speak up for individual rights, for human rights, for democracy,” he said.